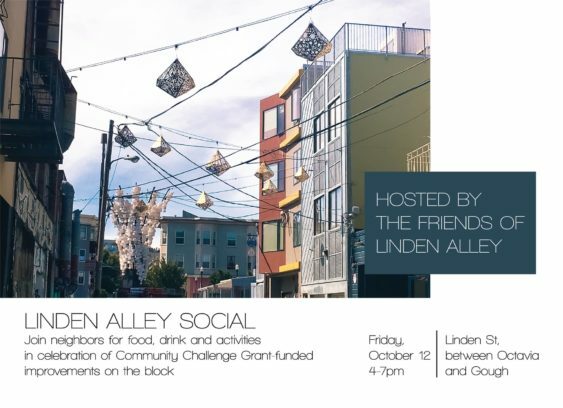 Join neighbors and merchants for food, drink, and activities at the new and improved Linden Alley in celebration of the Community Grant-funded improvements on the block. 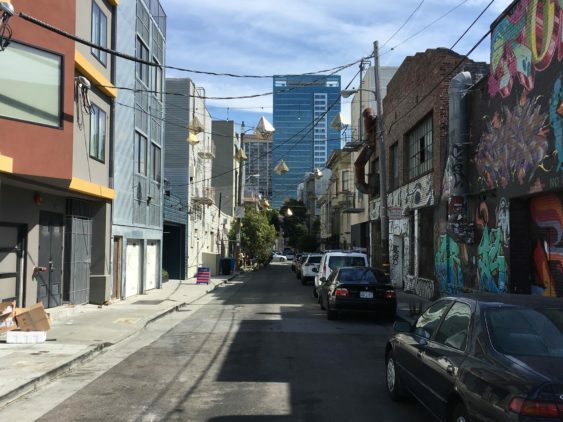 After 2 years of hard work by the Friends of Linden Alley and Place Lab, Linden Alley has undergone amazing improvements and additions, including new benches, sidewalk gardens, and overhead hanging light art. Witness this alley come alive as they flip the switch and turn on the newly installed lights for the first time. And be sure to stick around as Proxy will host a movie night that evening after the sun goes down.